Kizlyar Supreme’s Enzo has a slightly longer blade than the Echo and is an even better thruster due to its sharper tip aided by a false-edge. The knife excels at most carving and chopping tasks. The blade shape has proven itself time and again as a serious task master. 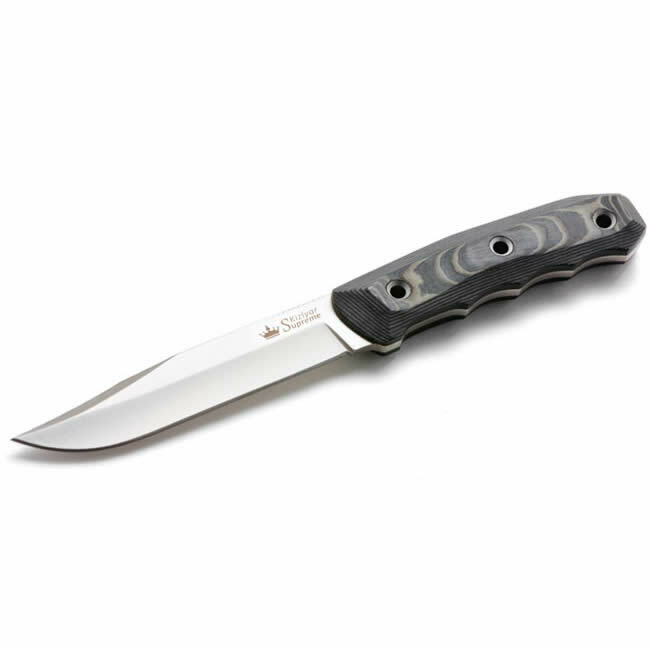 The 3D Micarta handle features individual finger grooves for a firm grip with enough room to accommodate gloves. 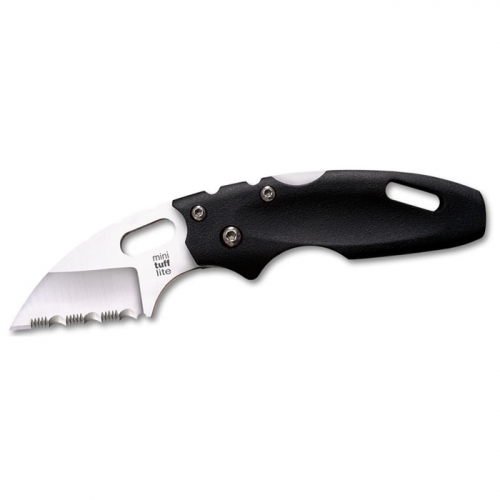 This knife comes with a Kydex sheath featuring a removable PA fiber clip that can also be installed for covert horizontal carry of a knife on the back. The Kydex sheath holds the knife securely and features a removable / rotatable clip to provide high and low carry options. Made by Kizlyar Supreme. Key Features: Ergonomic Micarta Handle Slabs Aus-8 Steel with Satin Finish Kydex Sheath with Rotatable/Removable Clip Made in Russia Overall: 9.75″ Blade Length: 5.25″ Handle Length: 4.75″ Width at Guard: 5/32″ Blade Steel: AUS-8 Handle Material: Micarta Specs will vary slightly from piece to piece.